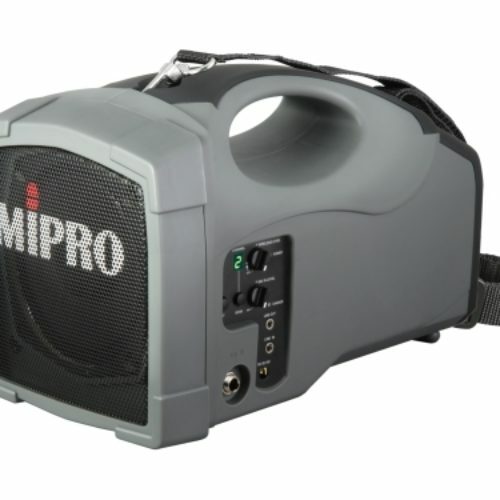 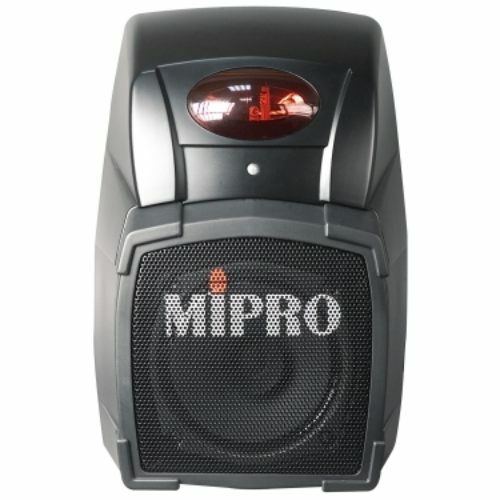 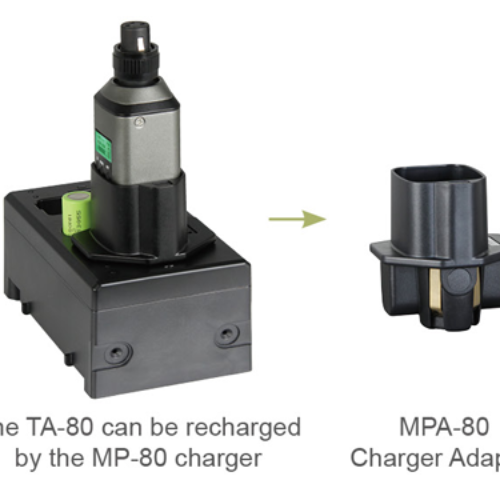 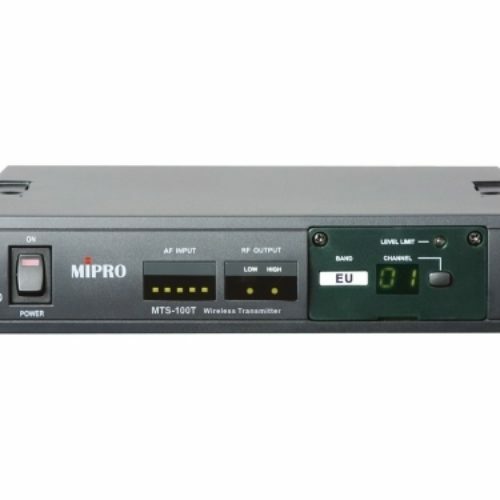 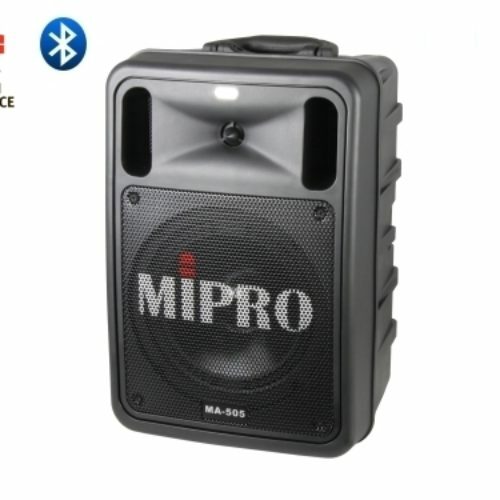 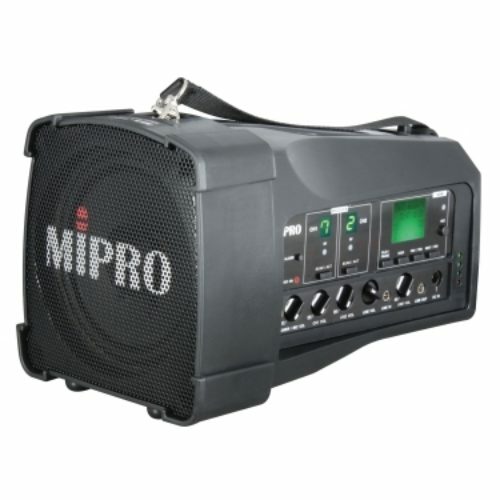 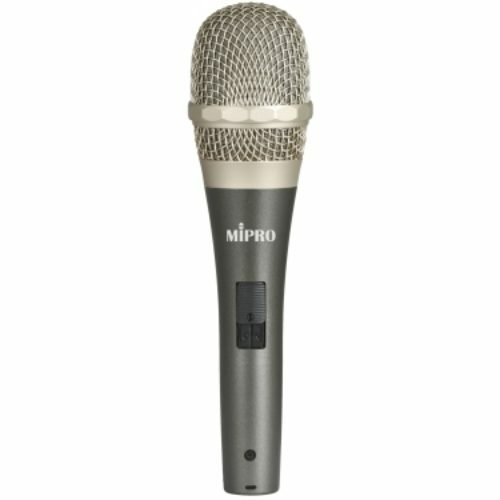 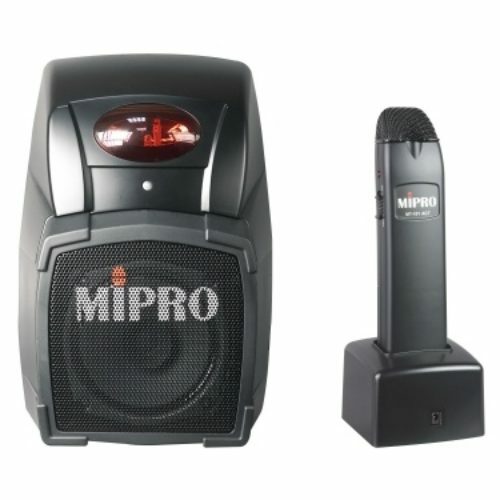 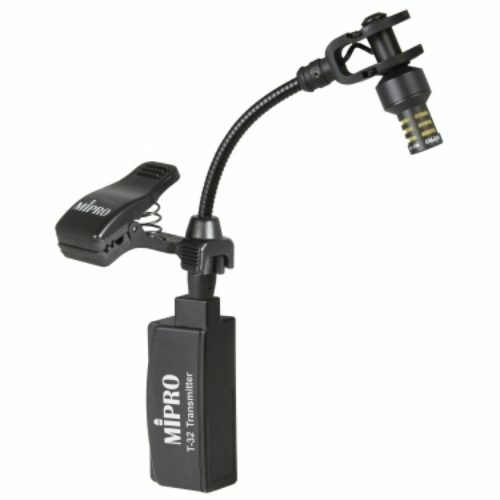 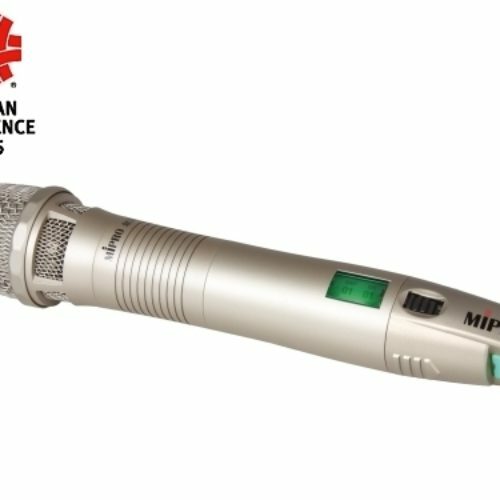 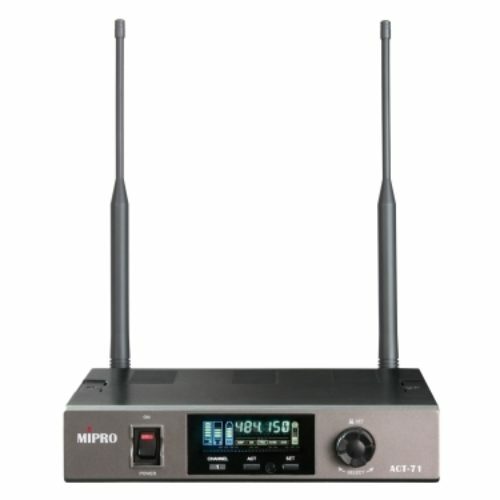 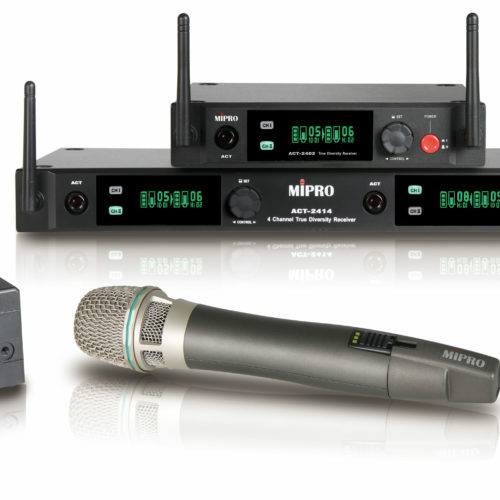 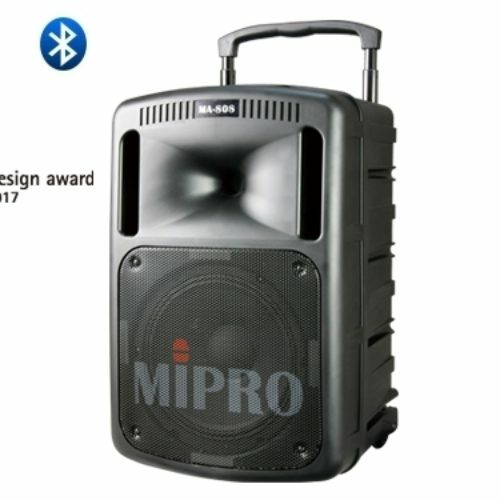 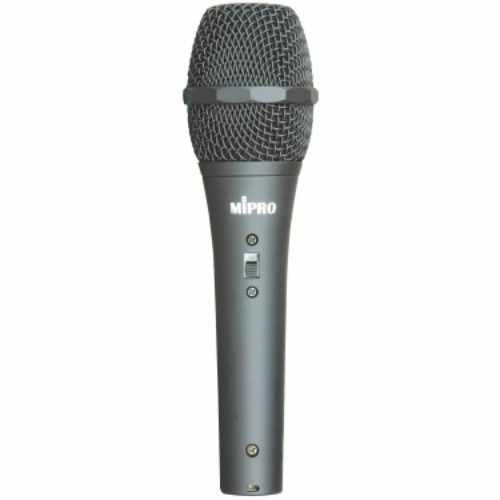 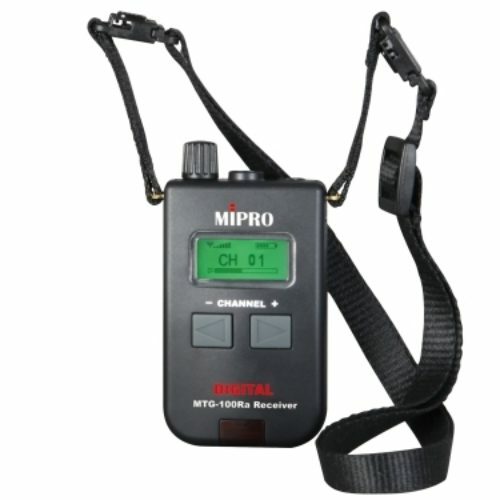 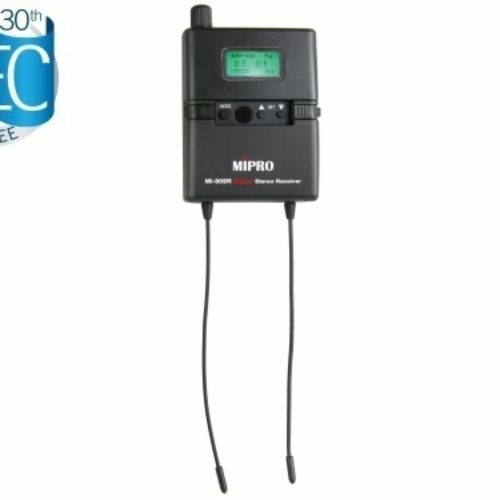 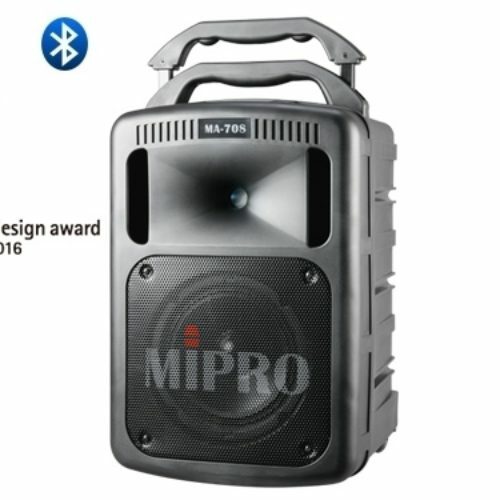 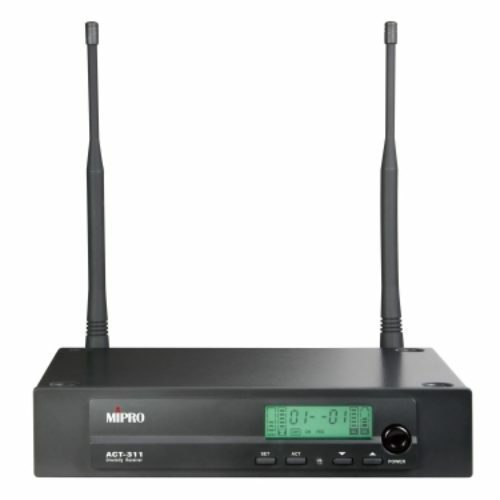 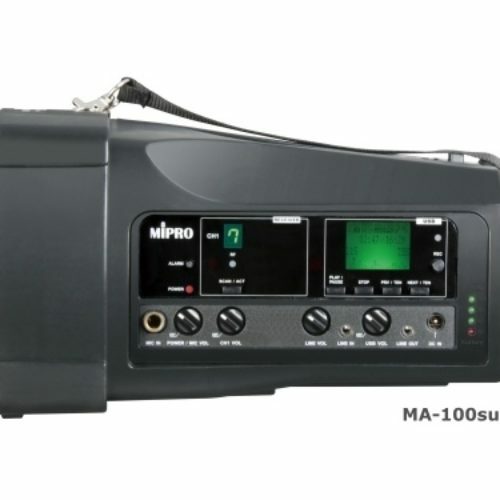 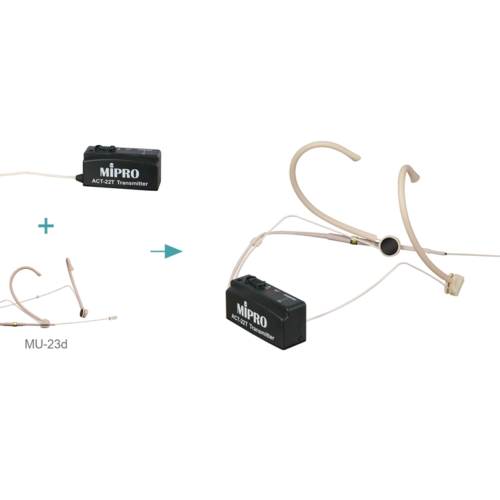 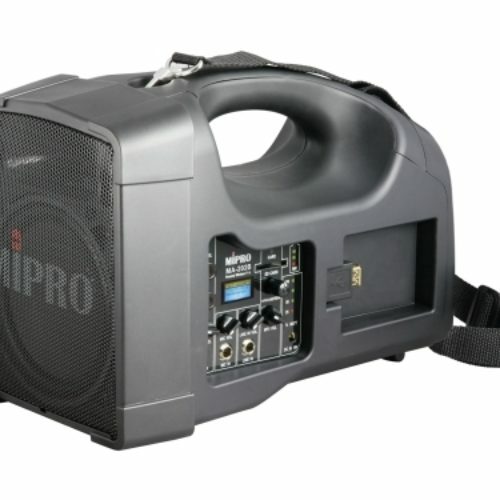 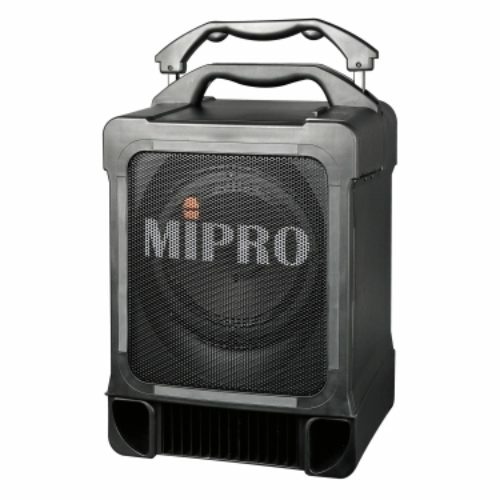 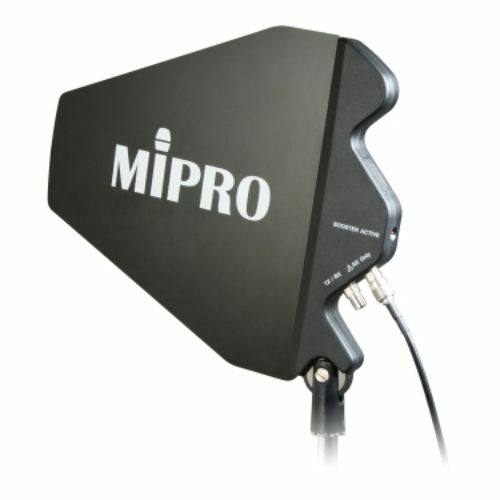 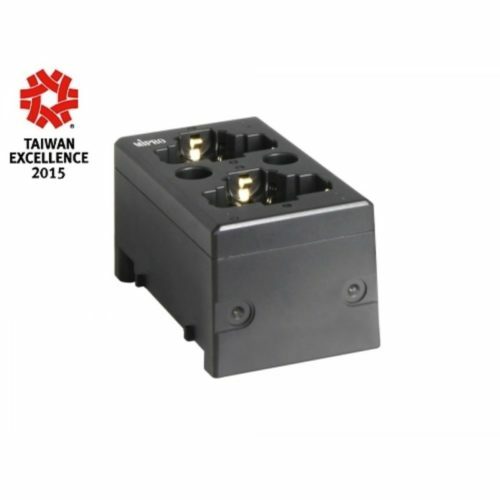 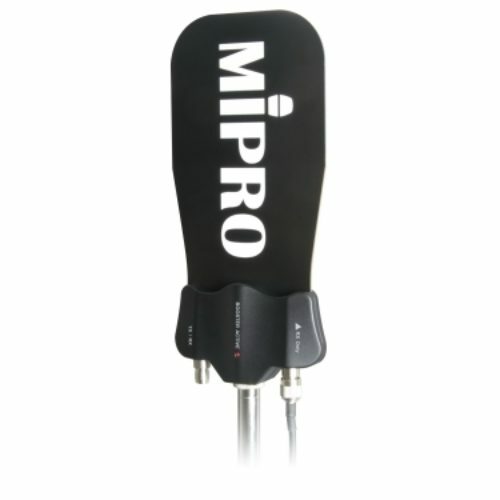 MIPRO was founded in 1995 and is Taiwan’s leading manufacturer of Wireless Microphones and Portable PA Systems. 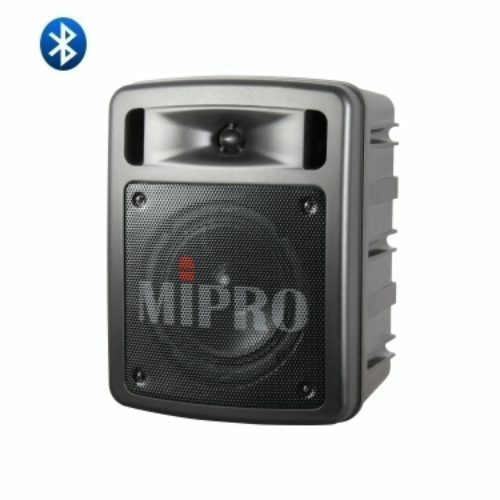 All products are manufactured in MIPRO’s own world-class facility in Chiayi, Taiwan, and are sold in in over 80 countries. 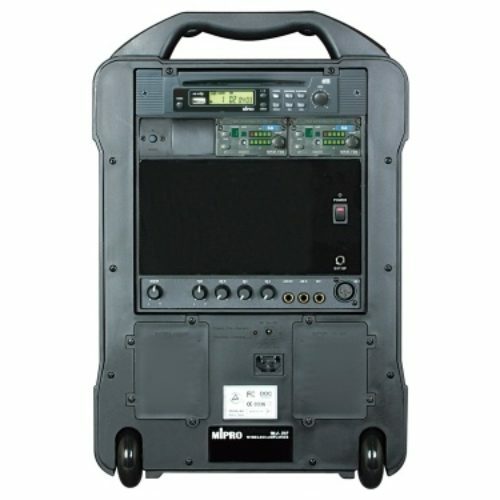 The company enjoys a reputation for quality, innovation and reliability. 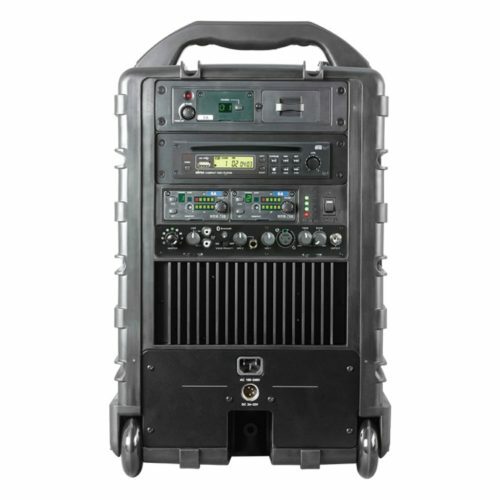 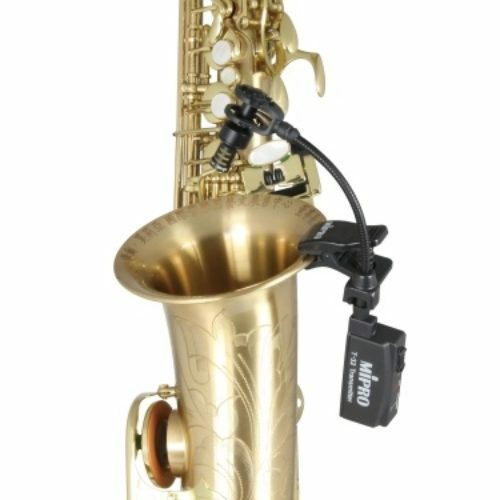 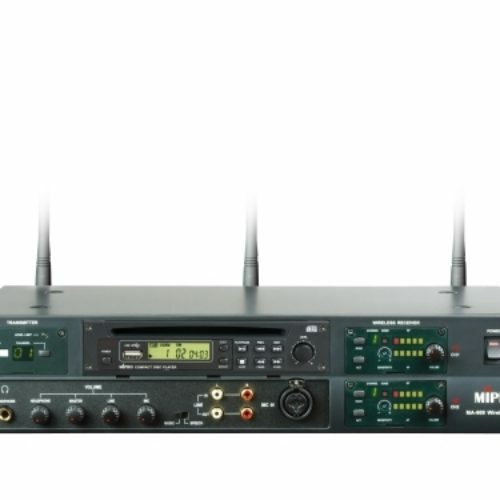 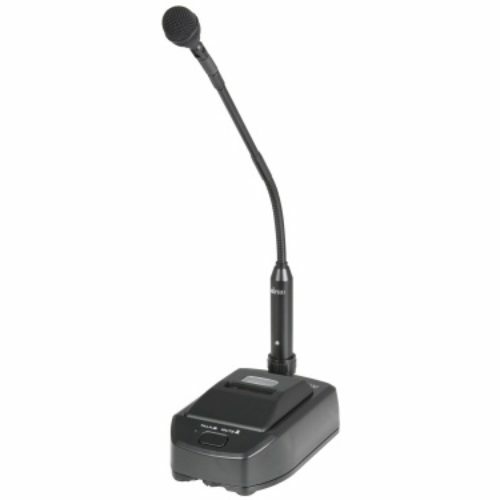 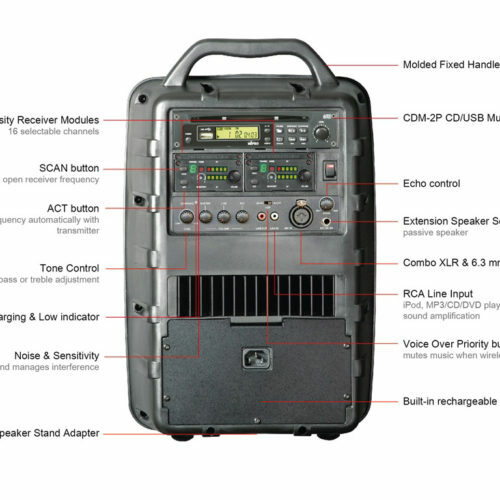 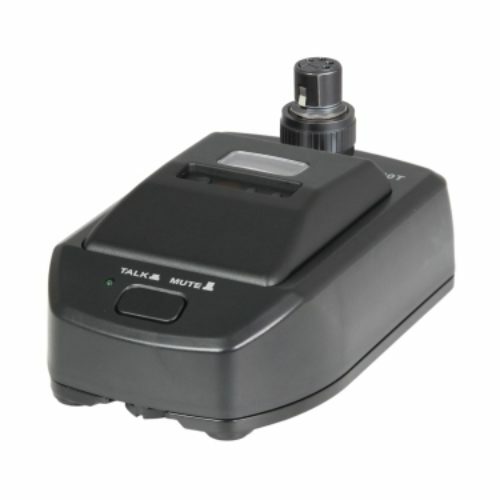 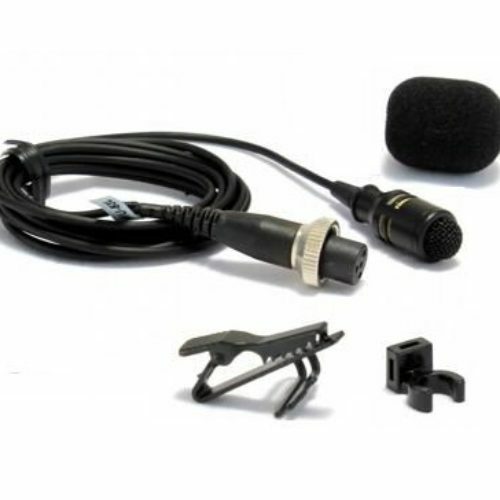 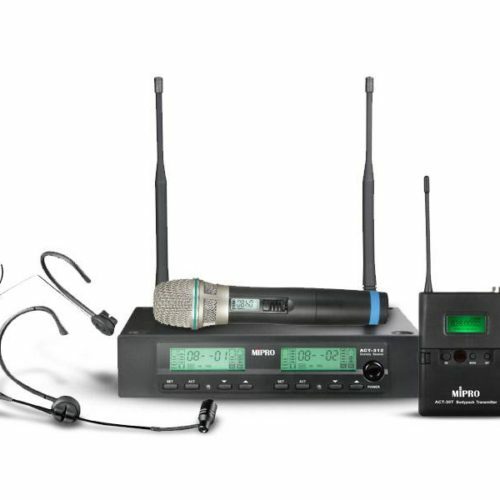 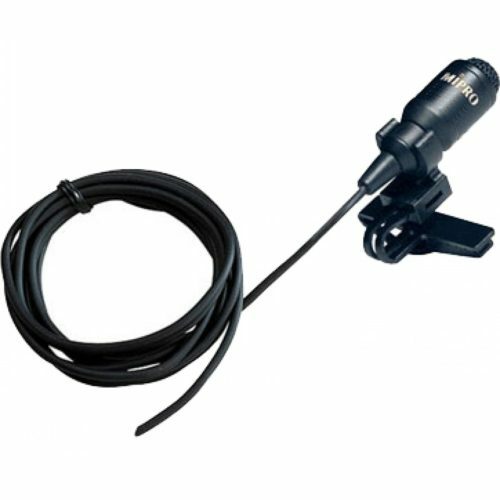 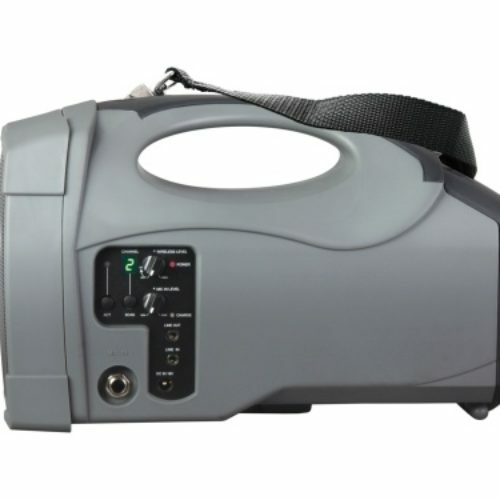 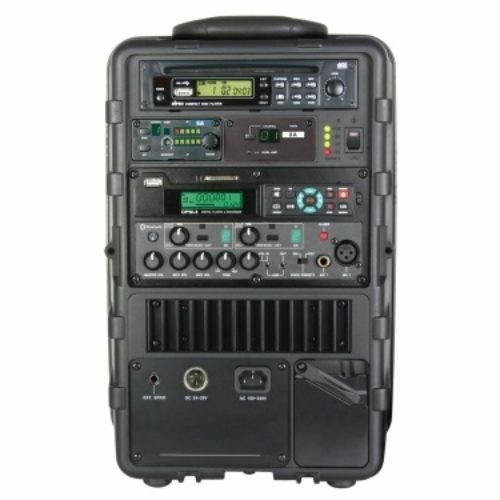 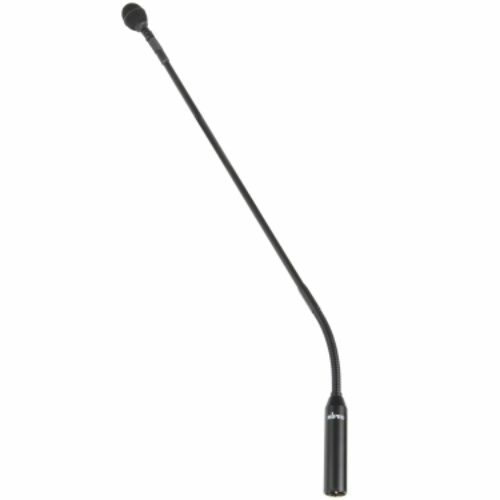 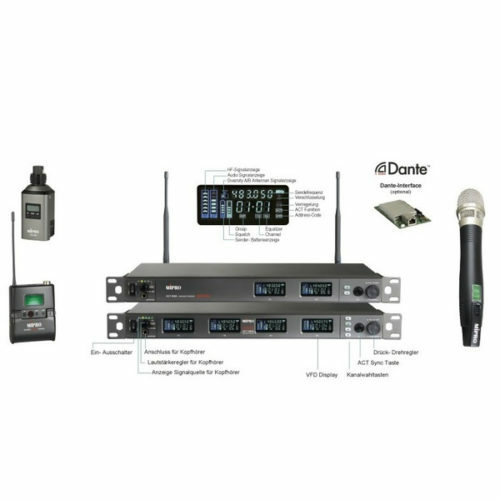 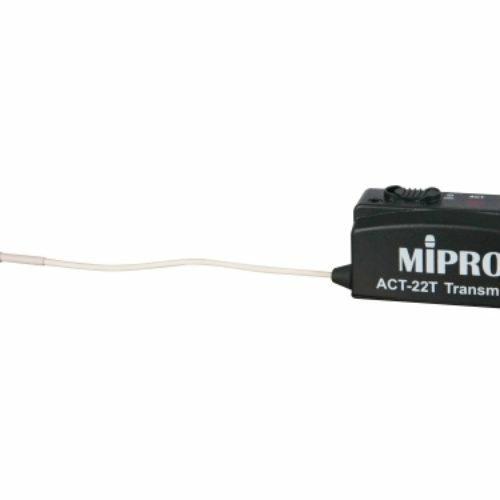 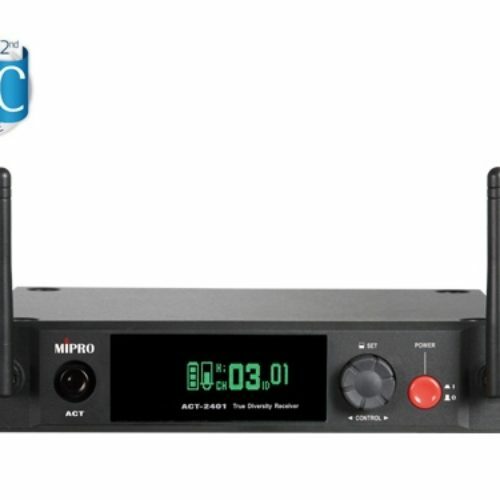 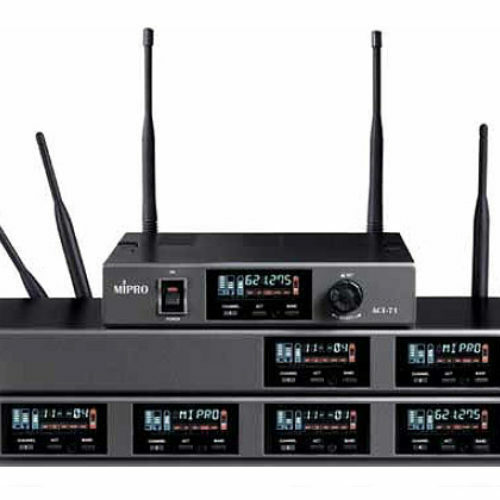 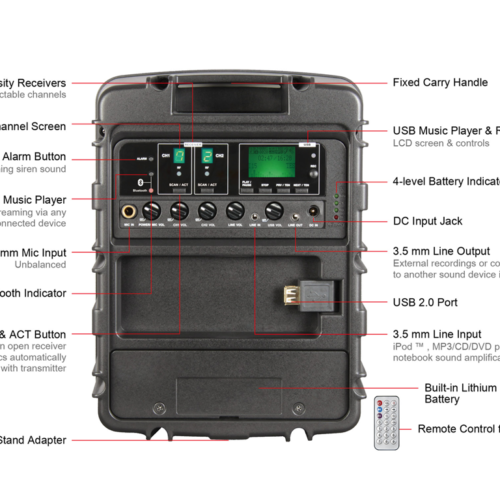 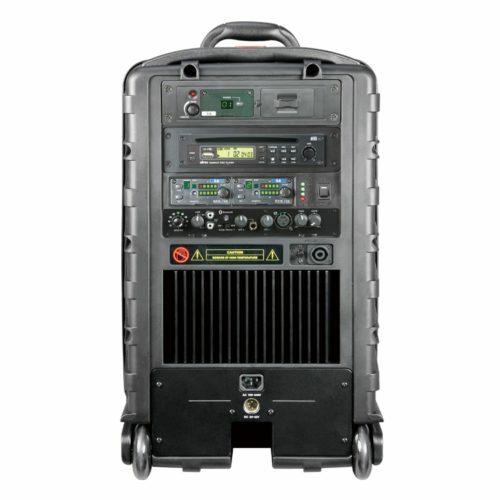 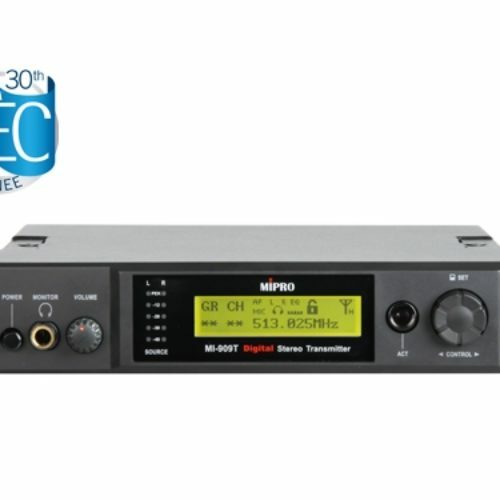 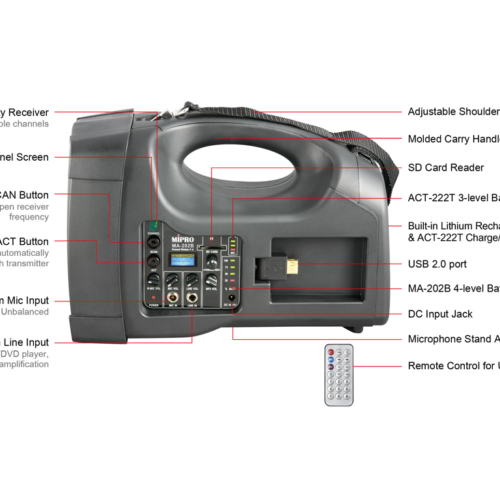 In addition to Wireless Microphones and Portable PA Systems, the range also includes Wireless Tour Guide, Language Translation and Assistive Listening systems, Digital IEM and ENG systems, plus a full range of accessories including Antenna Distribution.